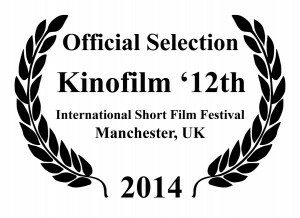 We are please to announce that we will be screening at the Kino Short Film Festival next week. If you are local to Manchester why not come down and see the film as part of the festival preview on the 29th May at the Central Library. There are more details available on the Kino website.